Apparently, somebody at Warner Bros. recently woke up from a long nap and realized that nothing has been done with that long-delayed and long-dreaded Akira remake. Last we heard, Daredevil’s Marco Ramirez had been hired to write a script, and a rumor in 2015 suggested that the movie could be expanded into a trilogy, because the only thing people like more than an unnecessary adaptation of an iconic Japanese anime/manga is three unnecessary adaptations of an iconic Japanese anime/manga. However, the trick with projects like this is that a few good decisions from the studio can quickly turn the fan response from “outright disgust” to “reluctant acceptance,” and from there it’s just one solid teaser trailer to “begrudgingly buying a ticket for opening night.” According to a recent rumor, Warner Bros. might already be on that track. This comes from industry veteran Jeff Sneider’s Meet The Movie Press (via io9), on which he recently claimed that Warner Bros. is “courting” Star Trek Beyond director Justin Lin to take on Akira. Supposedly, the studio is giving him Space Jam 2 as an incentive to take on the more risky project, but it’s all a rumor either way. As for what this may mean for Akira, Lin is also the director behind a bunch of the Fast & Furious movies, so—if this rumor is true—Warner Bros. is probably hoping he’ll bring some of that experience to Akira’s futuristic spin on motorcycle gang culture. 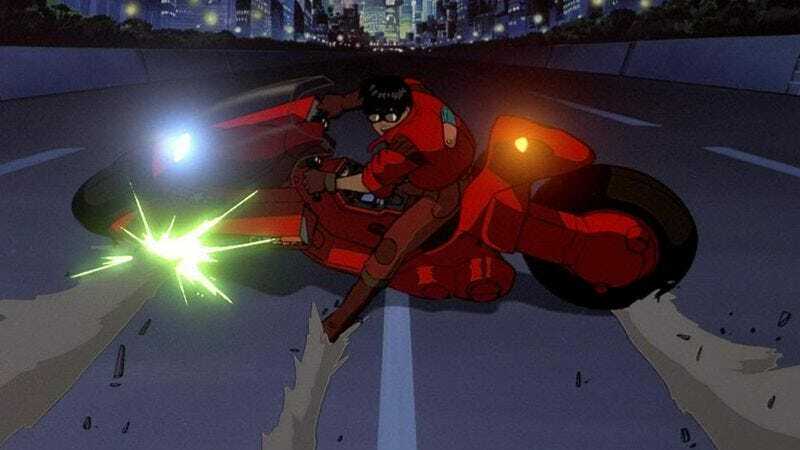 Granted, the motorcycle stuff is a relatively small aspect of Akira (although that opening bike scene is rad as hell), but promising some awesome motorcycle action could be a good way to hook audiences who might not be up for an anime adaptation about a kid who gets telekinetic powers and turns into a hideous flesh monster.